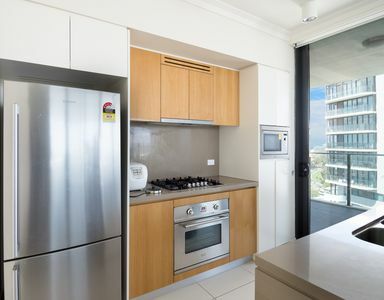 This modern and luxury apartment is located on level 22 of Billbergia’s iconic “Harbour Views” building at Rhodes. 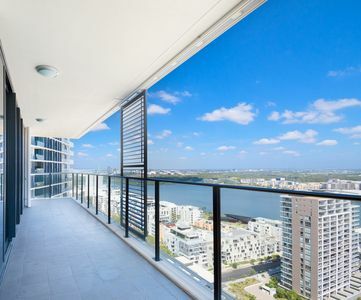 Positioned perfectly in a highly sought after location, this apartment has 2 generously sized bedrooms, 2 bathrooms and 2 expansive spacious balconies. 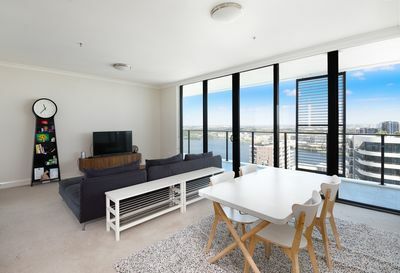 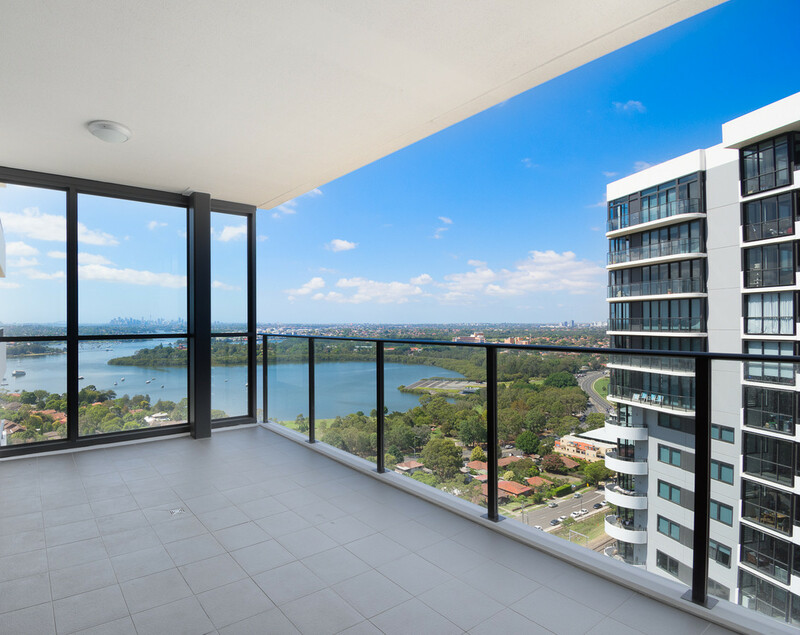 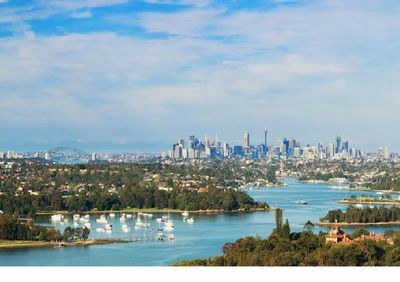 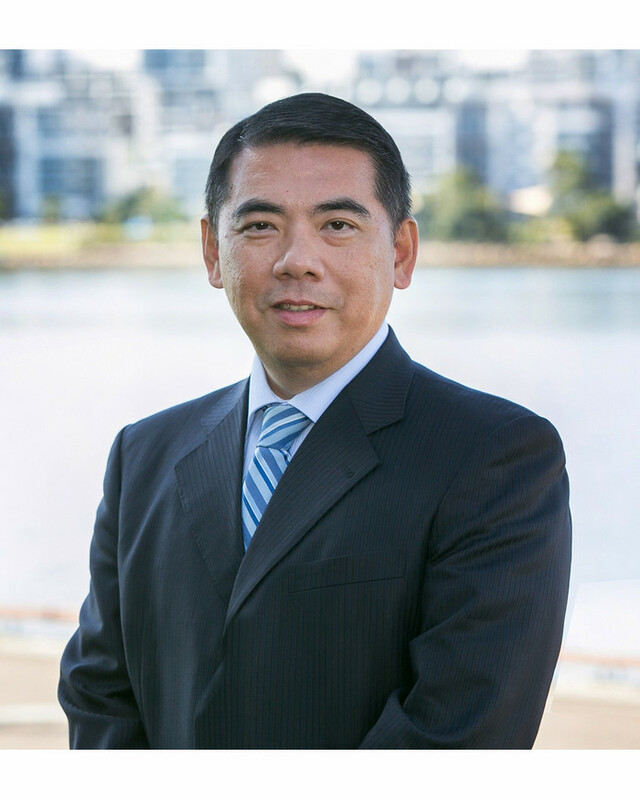 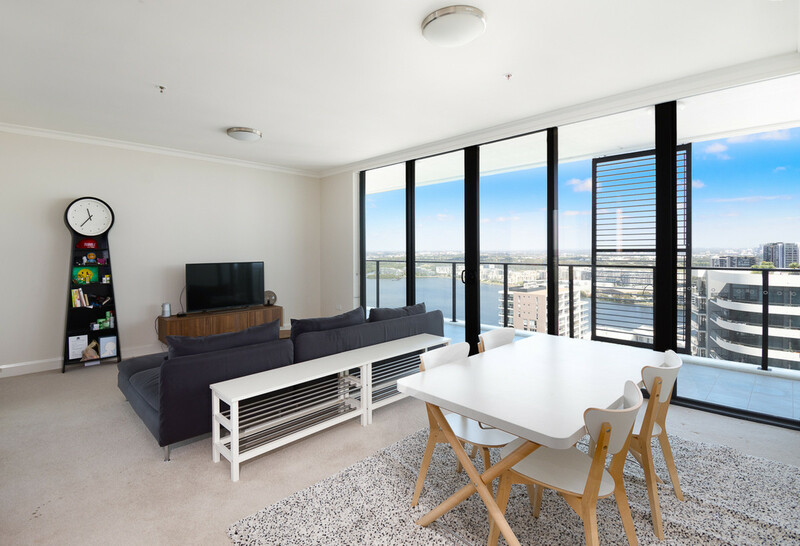 One balcony is facing East- South with picturesque City and Harbour views, and the second balcony faces the Parramatta River with Homebush Bay and Sydney Olympic Park views. 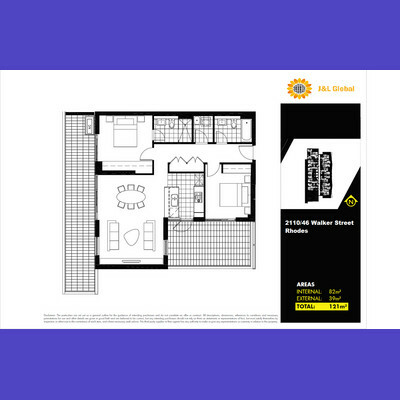 This property features a perfect floor plan and open kitchen, with just a short stroll to Rhodes train station, shopping centre, restaurants, cafes, childcare and all other amenities.